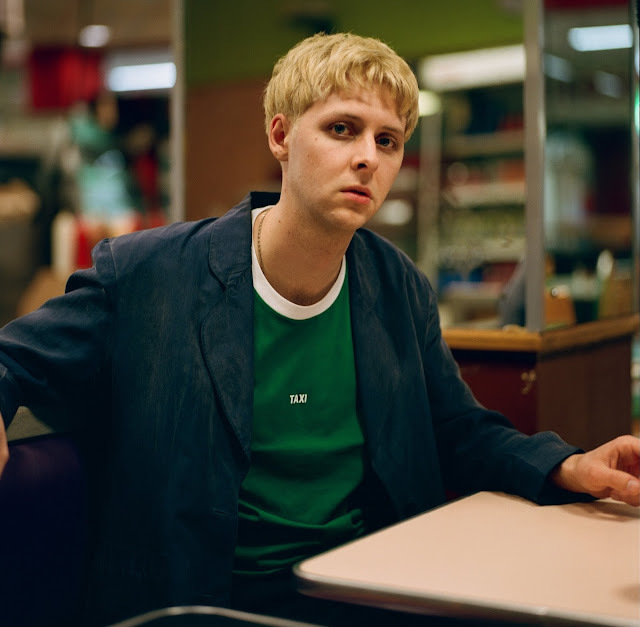 Returning with his latest single Homesick (Out Of The Blue), JW Ridley unveils a gorgeous, elongated pop masterpiece. Worked on in the spare rooms of a house he co-habits, whilst no one was home, Ridley has to make use of the space and little time he has. The results, quite magical. "The building had these strange little rooms so I would go and record demos in them whilst no one was there". Continuing to explain about the song's conception he says, "it’s about the things we hold on to or the things that never really leave us". Listen for yourselves below.